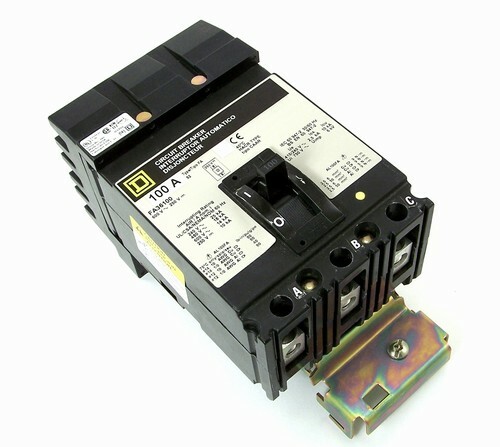 Find Electrical Parts is a wholesaler of motor control, distribution equipement, and much more. 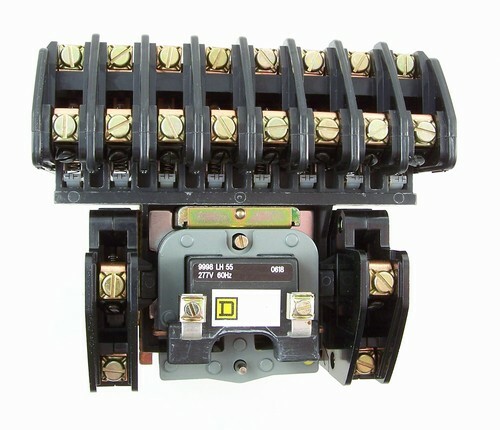 Whether you are looking for current or obsolete parts, FindElectircalParts.com can help ! 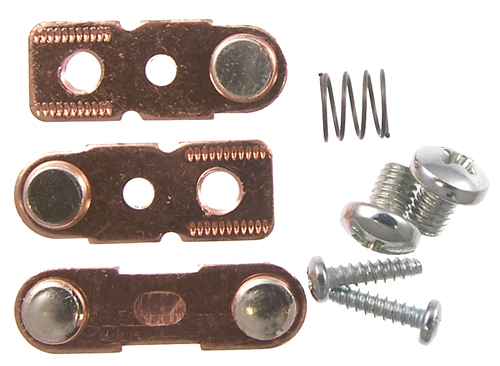 Welcome to FindElectricalParts.com !! 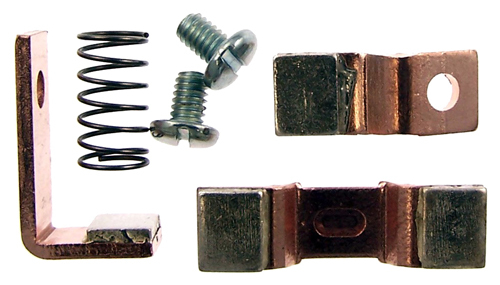 Here we specialize in finding those hard-to-find replacement parts as well as those everyday "run-of-the-mill" electrical parts. 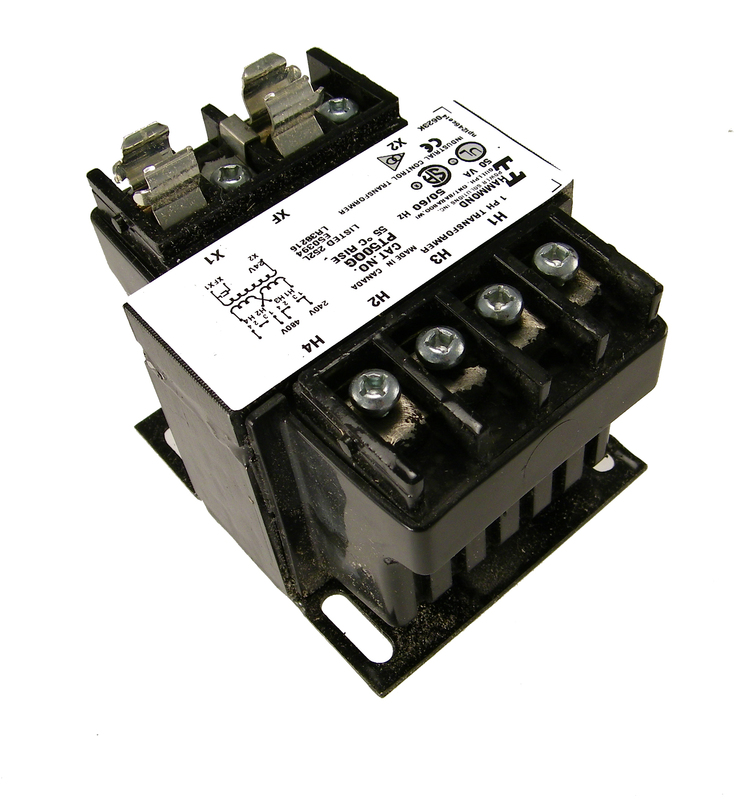 Our goal is to be your first choice for motor starters, contactors, pilot devices, replacement contact kits, magnetic coils, thermal overload heaters, disconnects, circuit breakers, and fuses. 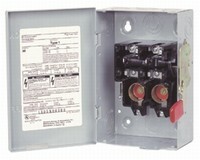 A Find Electrical Parts sales representative is available to take your order from 6 AM PST to 3 PM PST. If we don't have what you need, we are committed to finding what you need - FAST. 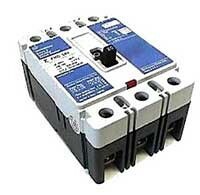 We offer a growing number of motor control products online. 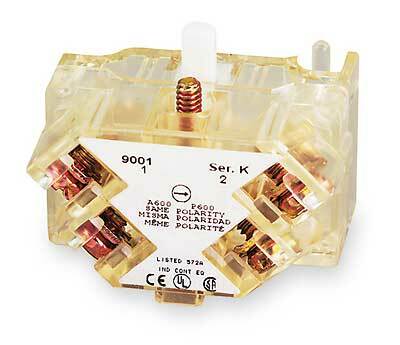 We stock many components including heaters, transformers, coils, contactors, starters, contact kits, auxiliary contacts, manual starters, pushbuttons from most of the major manufacturers such as ABB, Allen Bradley, Cutler Hammer, Furnas, GE, Hammond, ITE, Joslyn Clark, Sprecher + Schuh, Siemens, Square D, Telemecanique, and Westinghouse. 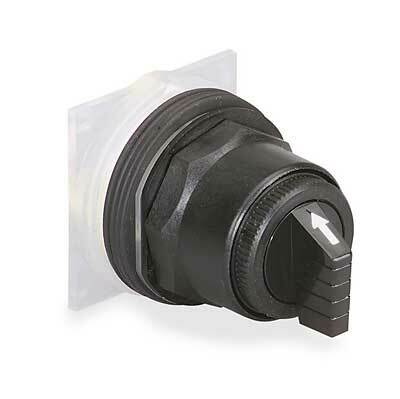 We offer a full line of replacement contact kits - both aftermarket and OEM - for many different manufacturers including: ABB, AEG, Allen-Bradley, Aromat, Asea Brown Boveri, Clark, Challenger, Cutler-Hammer, Fuji, Furnas, General Electric, Joslyn, Mitsubishi, Sprecher + Schuh, Siemens, Square D, Telemecanique, and Westinghouse. 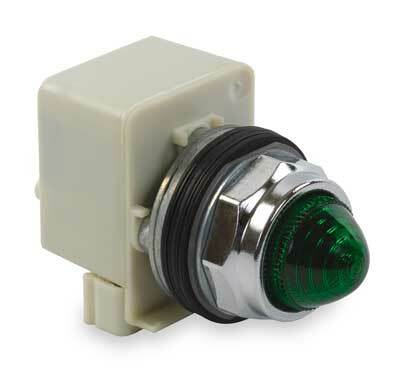 We offer a growing line of pilot devices from most of the major brands, including ABB, Allen-Bradley, Cutler-Hammer, GE, Sprecher + Schuh, Square D, Telemecanique, etc... Our stock consists of pushbuttons, pilot lights, selector switches, mushroom pushbuttons, joysticks, potentiometers, contact blocks, and other pilot device accessories. 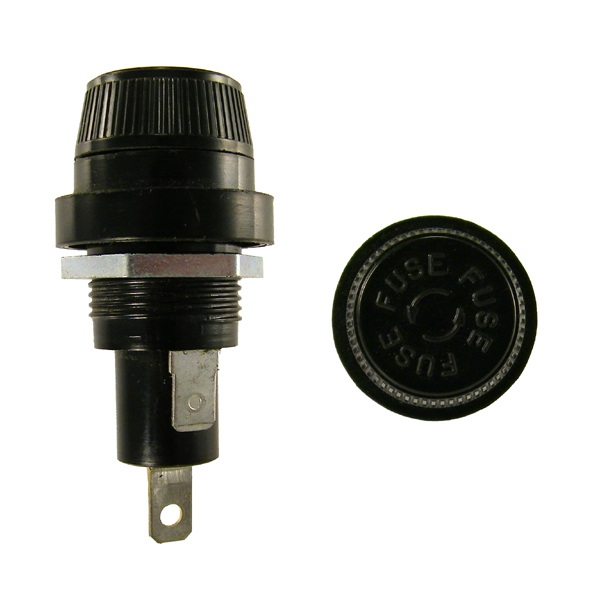 We offer a full line of fuses - both Ferraz Shawmut and Bussmann. 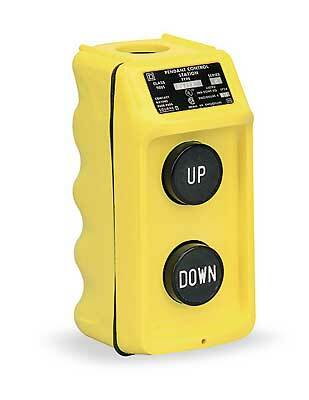 Ferraz Shawmut is our stocking brand, but Bussmann fuses are also available if you can wait 3 more days. 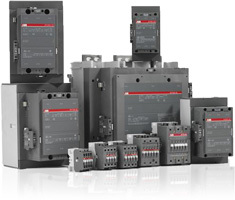 We offer a full line of low voltage circuit breakers from the major brands such as ABB, Cutler hammer, Federal Pacific, GE, ITE, Murray, Siemens, Sprecher + Schuh, Square D, Westinghouse, and Zinsco. 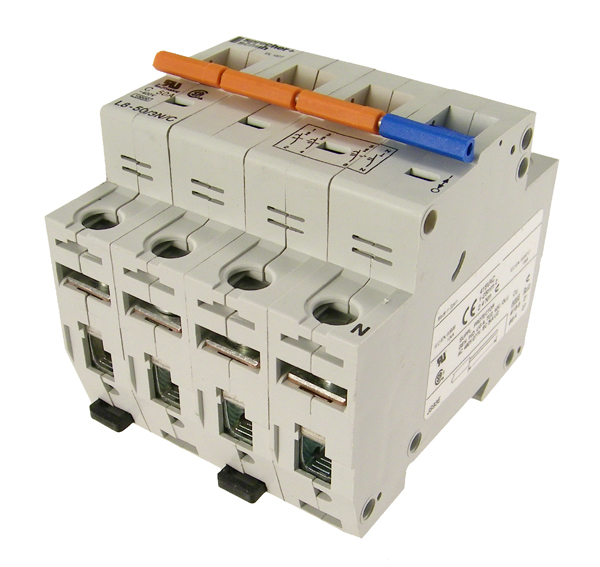 We offer a full line of safety switches, disconnects, and double throw disconnects in NEMA type 1, 3R, 4, 4X. 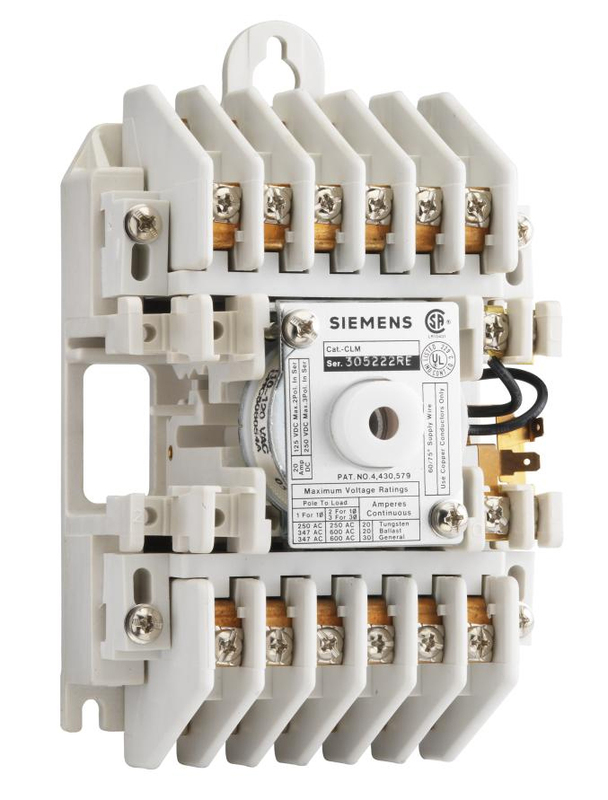 We offer several different brands, but we carry stock on the Siemens brand. 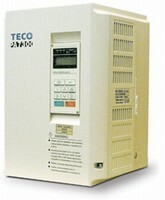 We offer a full line of Variable Frequency Drives (AC Drives). Our stocking line is Teco-Westinghouse. 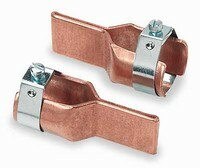 We do however offer other brands such as Siemens and Cutler Hammer.